Not long ago, the church where our son Jeremy is pastor completed a major renovation of their sanctuary. As you can imagine, not every change was celebrated by every person. 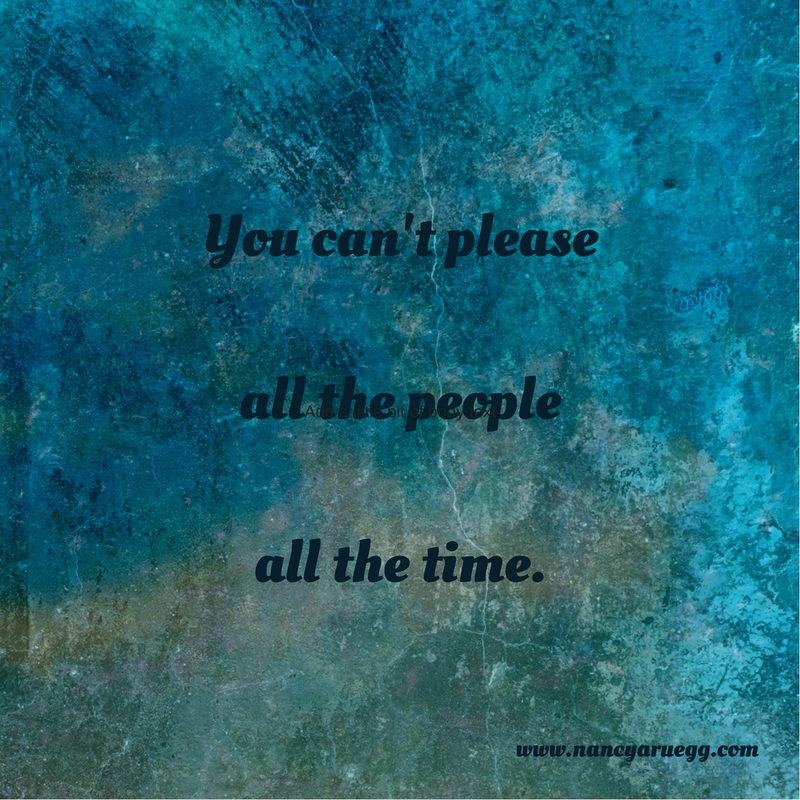 We all know: you can’t please all the people all the time—even at church. One recent Sunday a long-time member named Mike* was asked to pray during the Sunday worship service. Only he didn’t pray; he addressed the congregation instead. Jeremy’s heart sank. How much damage would this reproach cause among a congregation that was rejuvenating and growing? Mike paused and took a deep breath. Every eye was focused on him; not one program rustled. Mike gets it: Worship is not about us. It’s about God. And when these expectations aren’t met, we feel cheated somehow. But the word worship has nothing to do with our needs. It means worth-ship. 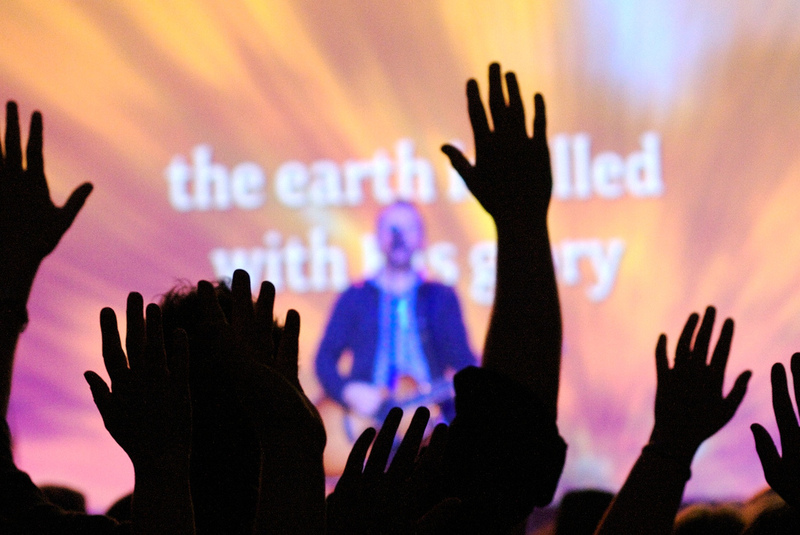 Worship is something we do to express our awe, love and respect for God—not something we receive. When I make worship about me—my preferences and my desires, I’m putting myself in the place of God. So how might I focus my attention to truly worship God and not drift into Me-Mode? Several possibilities offer a place to begin. 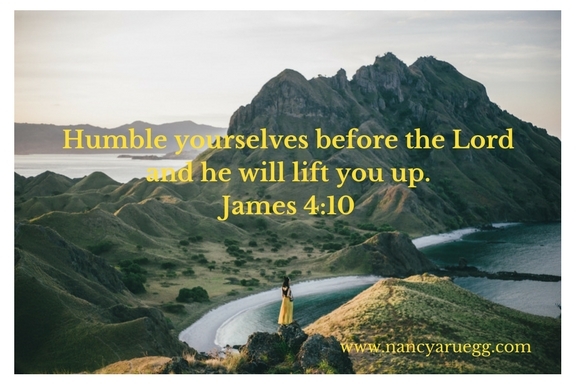 Father in heaven, during worship today may: 1) my eyes be fixed on you with undistracted focus (Psalm 141:8), 2) my meditation be pure and pleasing in your sight (Psalm 19:14), and 3) my heart be humble, tender, and responsive to your Spirit (James 4:10). Determine to be an enthusiastic participant. We’re not meant to be an audience as we sit or stand in church. We’re meant to be performers of praise and instruments being tuned for obedience. Our audience is God—an audience of One**. Seek after God, not an emotional experience. Sure, there are times when worship lifts me into spiritual euphoria. But it would be a mistake to expect such moments every week. However! I can enter worship with the expectation of blessing my Heavenly Father with gratitude, praise, and adoration. 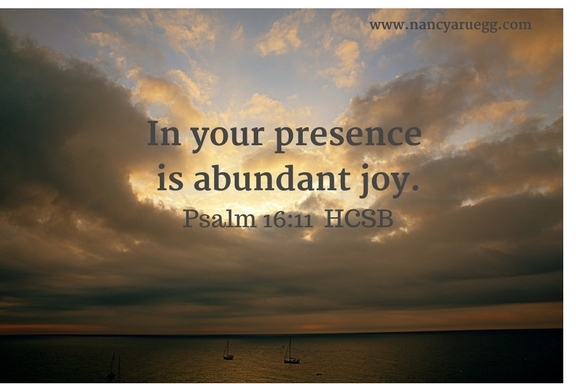 And I can expect to experience joy in his presence (Psalm 16:11). In addition to joy in worship, God also promises other benefits including his goodness (Psalm 31:19), rest and refuge (Psalm 91:1-2), strength (Psalm 138:2-3), and peace (Isaiah 26:3). Isn’t that just like our Heavenly Father? We seek to bless him with our worship, and he blesses us many times over with what we really need. ** Big Daddy Weave composed a meaningful song by that title (2002). You can access it here. Art & photo credits: Nancy Ruegg with http://www.canva.com (2); http://www.flickr.com; Nancy Ruegg with http://www.canva.com (2). Great reminder. Especially with the tensions found in a church to keep our eyes and heart of God – it IS about him, not us. Thank you, Jean. The enemy just loves to distract us with unimportant matters. Every church, at sometime or other, needs someone like Mike to bring us back to the crux! 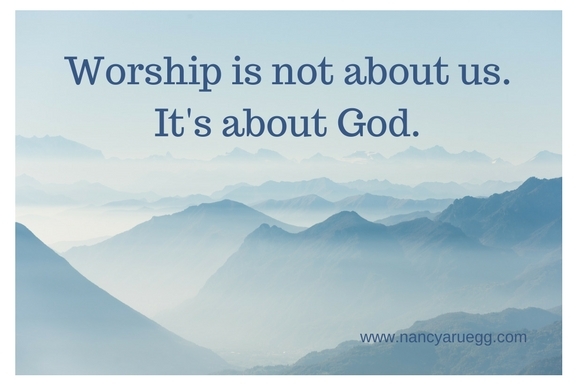 Thank you, Nancy, for that beautiful reminder of what true worship means. It makes one pause and reflect and we all should do that from time to time. Love to you and Steve. Thank you, Ruth. You are so right: a moment of reflection is often all it takes to bring us back to what’s really important. Wow. I’m ashamed to admit that sometimes I HAVE gotten worship backwards! It IS about HIM, not me. If I take worship as an opportunity to praise Him, there is no room for criticizing decor, hymns, etc. (And, as an aside, we cannot sit in church with a critical attitude and expect to be blessed!) Thanks for the reminder, Nancy. You’ve got lots of company, Cheri–me included. And you’re so right: a critical attitude cancels out the blessings of worship. Lord, help me nip that attitude as soon as it appears! Amen to your prayer, Heidi. Lifting our eyes to the cross is a powerful refocusing measure! When we let the Lord do His work and things fall into place. We have to get out of the way. Thanks Gary, for the reminder of what God would often have us do: just get out of the way (no complaining, no uber-control over matters, etc.) and let God be God! Beautifully said, my friend. I’m learning, slowly but surely, that it’s not about me…it’s ALL about Him! Only when we grasp this, even in small ways, can we truly experience the joy of worship! I’m learning right with you, Rebeca. And as I do, the joy does indeed increase!